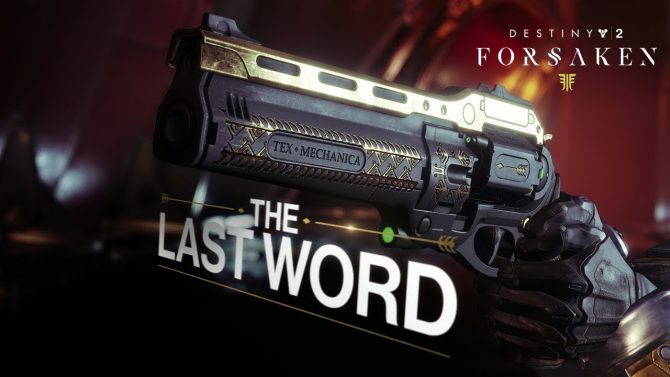 The Last Word will be coming to Destiny 2: Forsaken as part of an exotic quest and fans can expect its companion, Thorn, to join it soon. Bungie is taking their Destiny into their own hands. 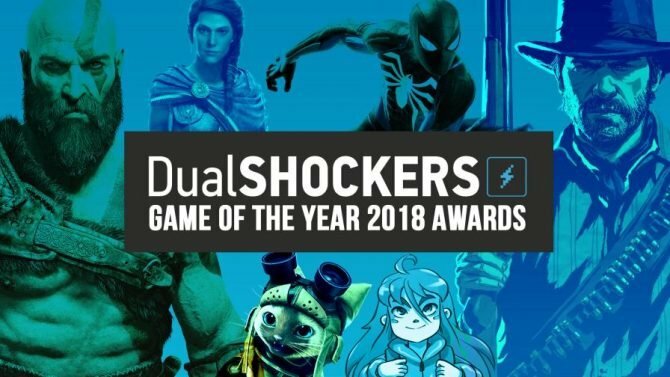 DualShockers presents their Game of the Year Awards for 2018, with God of War taking the top spot for both readers' and staff members' picks. 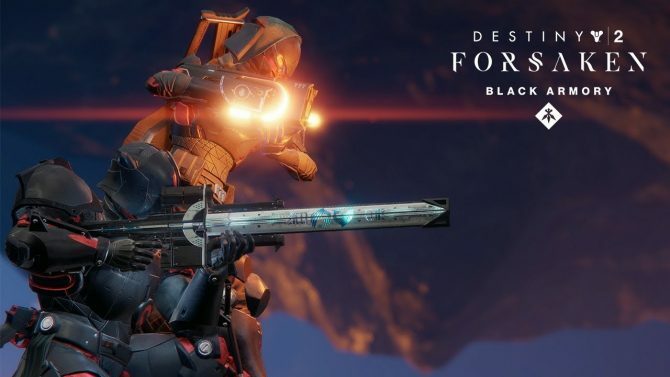 The Black Armory is coming to Destiny 2: Forsaken Annual Pass holders and will introduce a variety of new weapons and a new exotic quest. 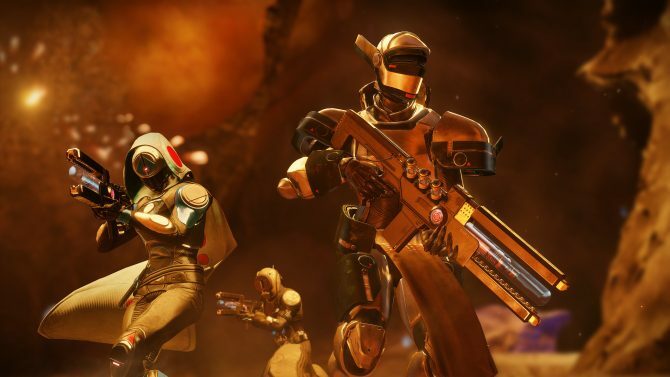 Destiny is looking to change up its content strategy by opting for a yearly release schedule filled with week-to-week content. SuperData has unveiled the top grossing games for the month of September across PC, console, and mobile platforms. 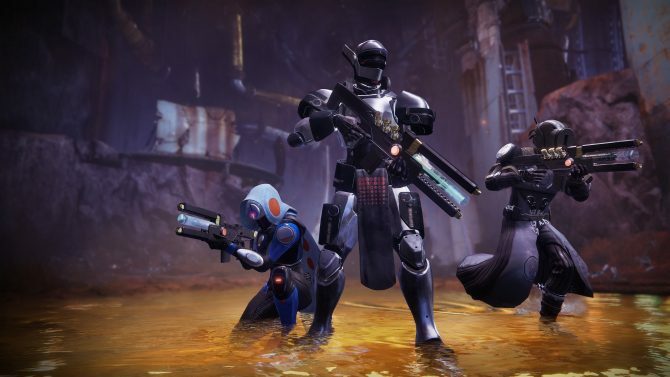 The Festival of the Lost event is now live and we have images showing off all the new gear, cosmetics, Haunted Forest mode, and redecorated Tower. 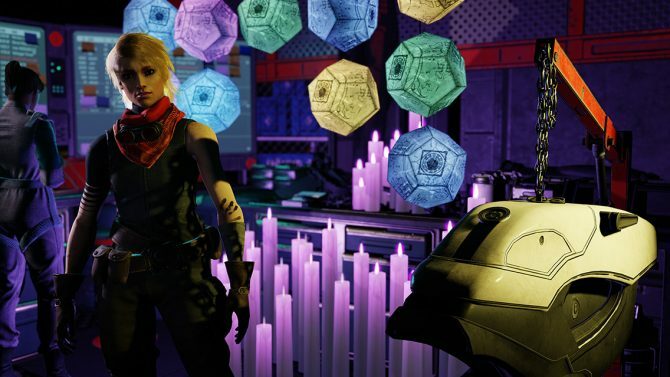 Festival of the Lost returns to Destiny 2 and despite the somber mood after Cayde-6's death Amanda Holliday finds it important to have some Halloween fun. 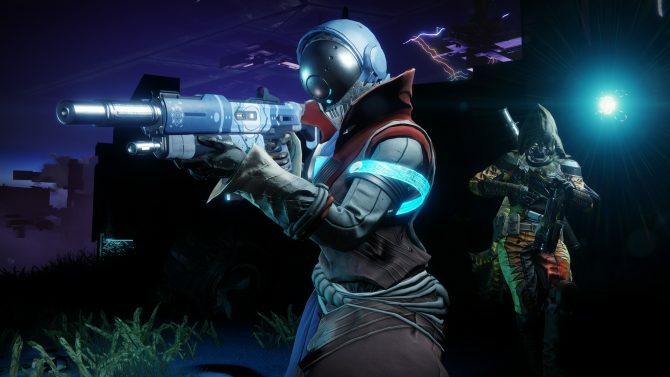 Beginning next week, Bungie will begin including the original Destiny 2 expansion pass as a part of the recently released Forsaken. 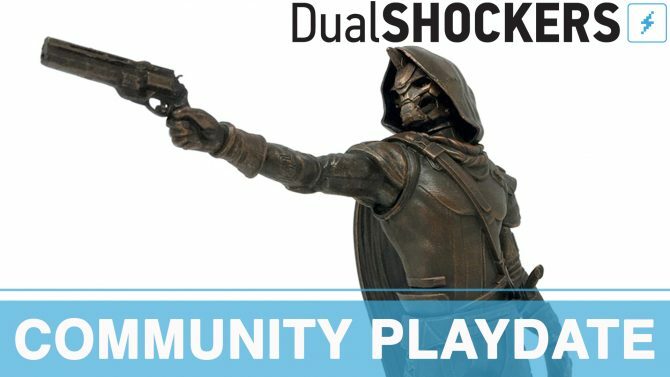 DualShockers’ Community Playdate – Play Destiny 2 and Win Cayde-6! 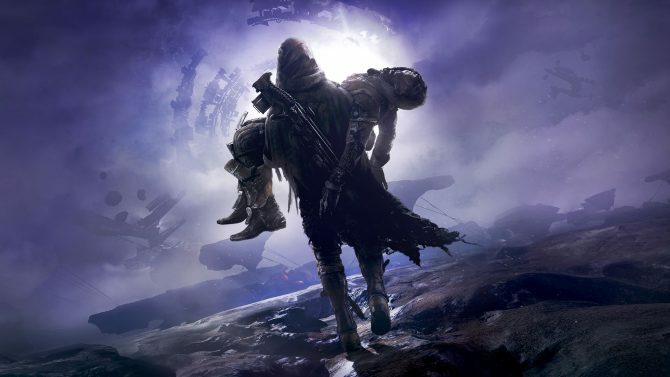 Destiny 2: Forsaken takes the series (for the first time) ahead of the curve, thanks to a dynamic story and powerful quality of life changes. Destiny 2: Forsaken players are finally putting the pieces together on the missing Malfeasance exotic hand cannon by finding Callum's Grave. The future is Forsaken... now on Mixer! 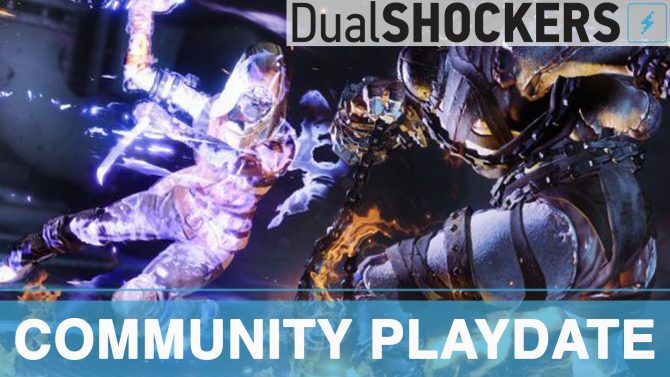 For this week's community playdate, we're heading back to Destiny 2. 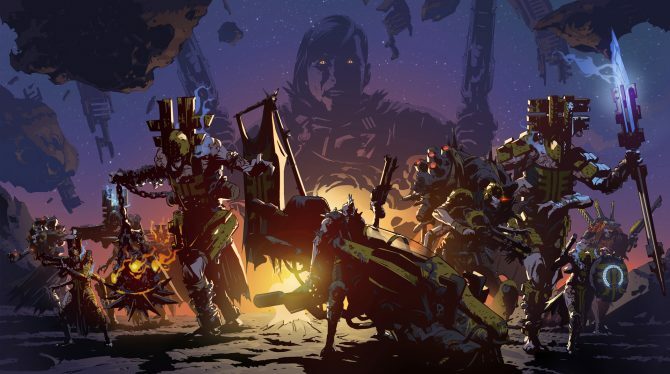 It's high time we give this Forsaken expansion a proper community shot. 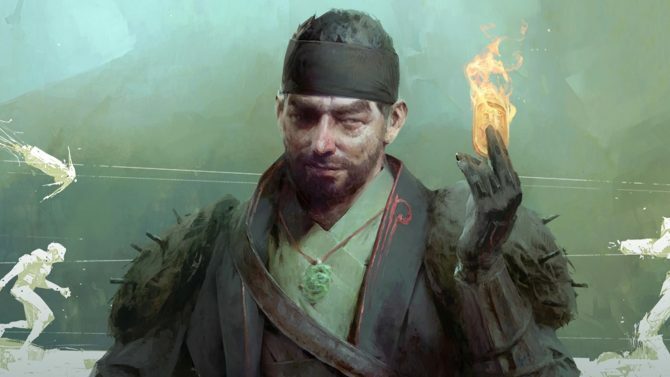 The PvE and PvP hybrid multiplayer mode Gambit will once again be available for all Destiny 2 owners this weekend. 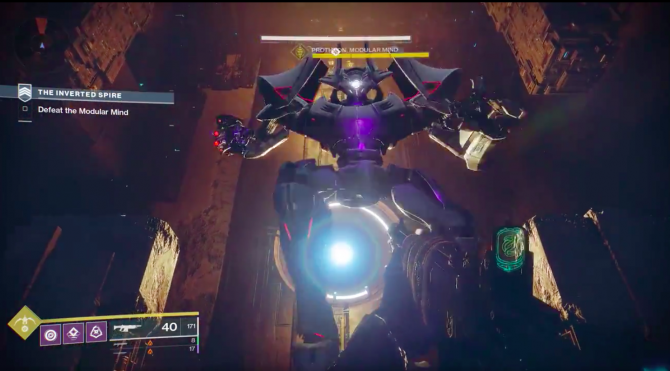 The latest trailer for Destiny 2: Forsaken teases this Friday's coming raid for the new expansion. 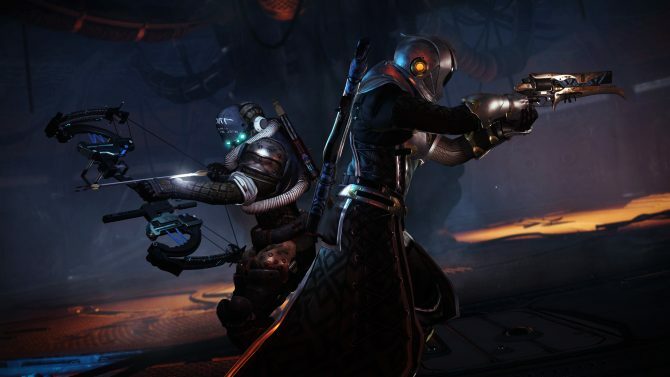 One Destiny 2: Forsaken player has put a ton of time into an exploit in order to acquire a full set of Raid gear before the Raid's release this Friday. 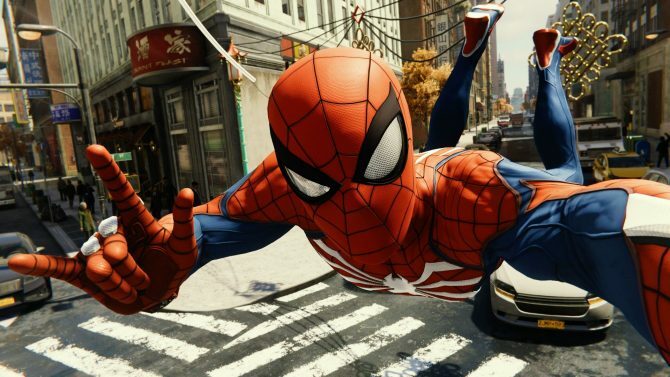 Insomniac Games' PS4 exclusive Spider-Man title has become the fastest-selling title of the year in the United Kingdom. 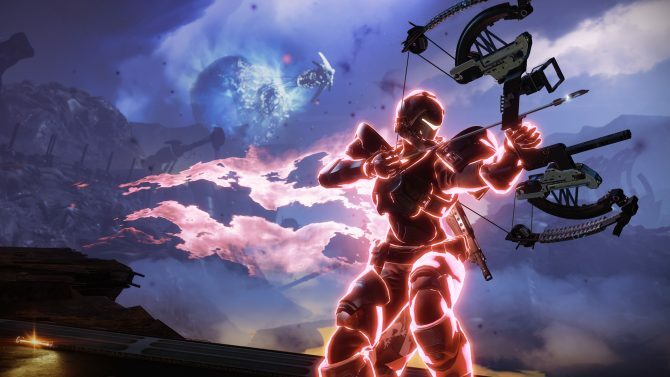 After a solid 24 hours since the launch of Destiny 2: Forsaken, is this expansion the next Taken King or not worth breaking your Sparrow out for?